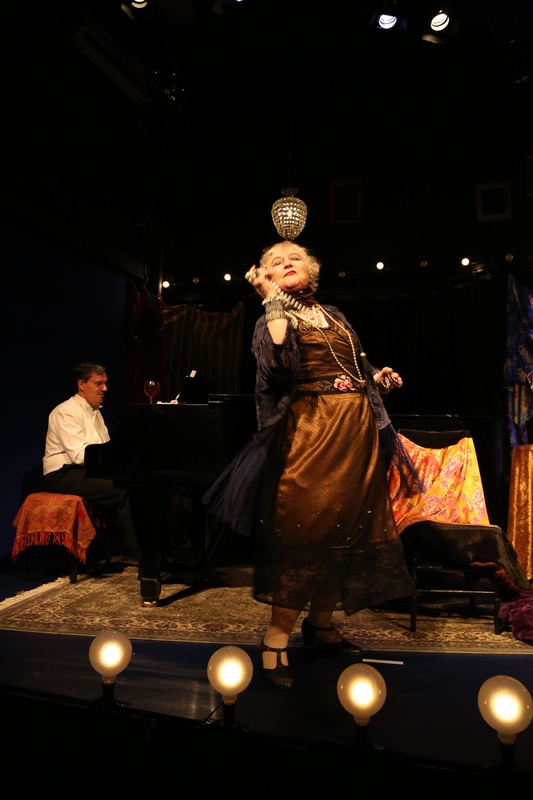 Picture yourself in a Parisian Bar in 1933, as Chrissie Shaw and Alan Hicks present a magical selection of French and German Cabaret songs, from 1870 to 1930. These songs are from the award-winning BIJOU – A CABARET OF SECRETS AND SEDUCTION which premiered in 2013 at The Street Theatre. Dine before or after the show at one of the restaurants nearby!